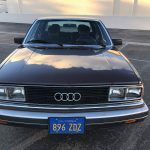 Up for sale 1981 Audi 5000 All original. 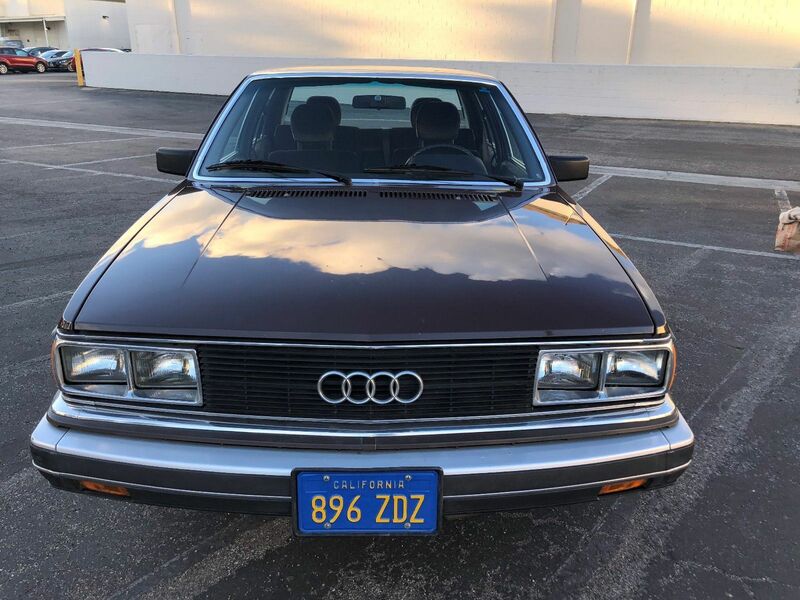 Purchased it from original owner in California. Clean title, window stickers and a lot of maintenance records from day one. Everything on the car works except radio which is staticky. No rust. Contact me for additional information. 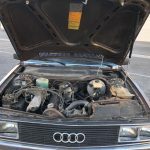 Car is being sold as is. SERIOUS INQUIRIES ONLY. deposit of $1000 NONREFUNDABLE due within 48 hours via PayPal. buyer responsible for PayPal fees. Remainder of payment via PayPal or cash only. 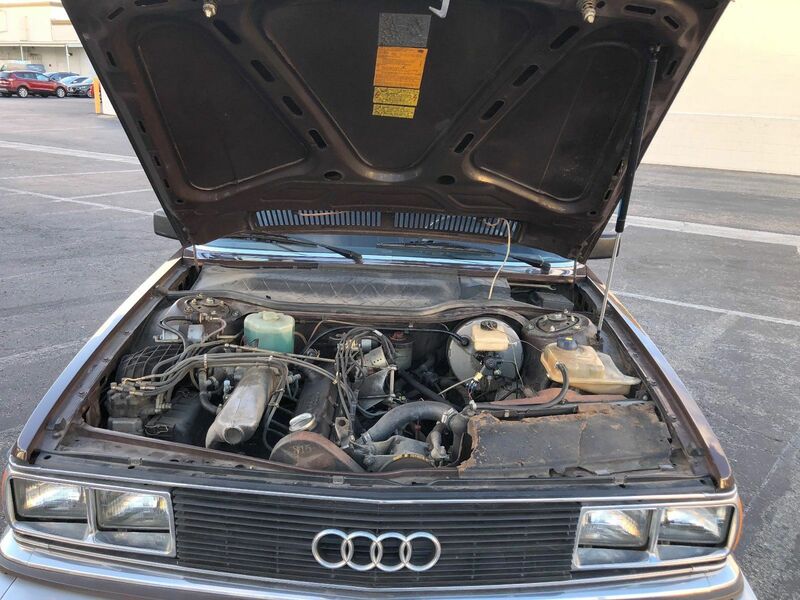 At first glance, I was nearly certain that this was the same Audi I looked at back in April. But beyond the model year difference, immediately one detail really stood out; this one has a 5-speed manual. It’s the same Alpine White/Marine Blue color combination though, and it really shines. Though not disclosed, it looks like the car has been at least partially repainted and from the photos looks well done. 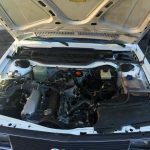 Under the hood is tidy and could be improved upon with minimal work such as painting the valve cover of the clacky 2.1 inline-5. Bidding is unusually strong at over $5,000 already; usually, well past the top of the market for these cars, yet the reserve is still on! That’s a grand more than you’d pay for the lower mile 5000S from April, though admittedly the 5-speed makes the chassis more desirable and is much harder to find. NO RESERVE AUCTION. 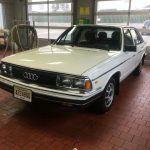 Rare no sunroof Audi 5000 S.
The Ultimate early stock Audi 5000 S. Runs and handles like very low mileage car. Super tight handling. Very quiet. Runs very smoothly. Transmission is perfect. Car Garaged and very well maintained and fully serviced. All original. Super Clean. Spent $1500 alone on all new SUPER ICE COLD A/C. Will include this service receipt and all service records from 2013 with purchase. Newer Bilstein Heavy Duty Shocks. Recent new Brake Booster. Tires hardly worn. 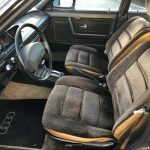 Interior is almost like new. All original paint. Original stock stereo/cassette player. Original Paint with no touch ups. Still glossy. Some very minor chip spots/blemishes, but this is what makes this car so special in that everything is all original, clean, and not touched up. Like a 1980 time warp. Original California plates. 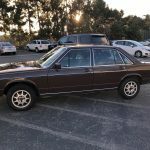 Very rare car in this condition. Call/text Brent at 408-821-8324 or email for further info. More pictures available upon request. 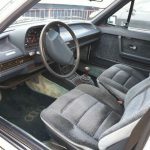 Will include brown custom dash cover, an extra 1980 radio/cassette as well as factory new front bumper molding. 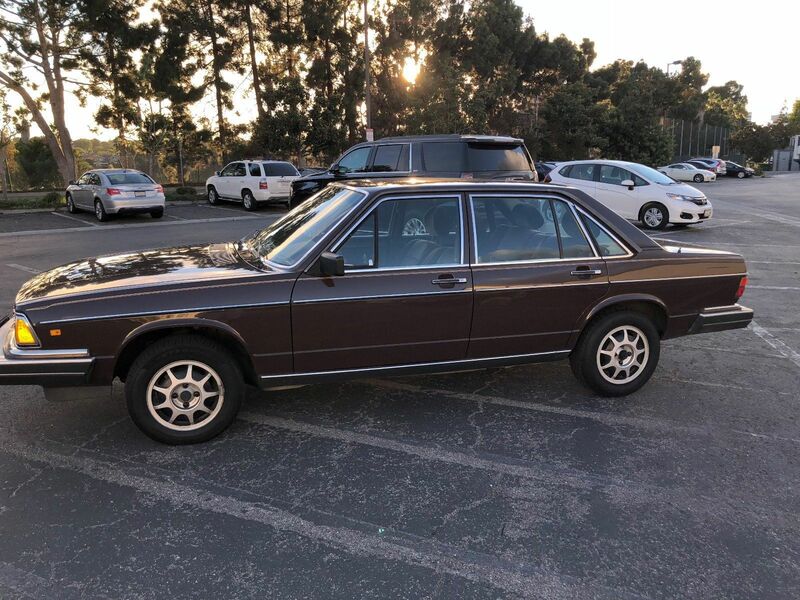 Talk about a 70s look – it’s hard to see, but I think this ’80 is a Havana Brown with brown velour interior. It’s a lot of….well, brown. Still, condition overall looks to be very nice on this survivor and it appears unrestored. 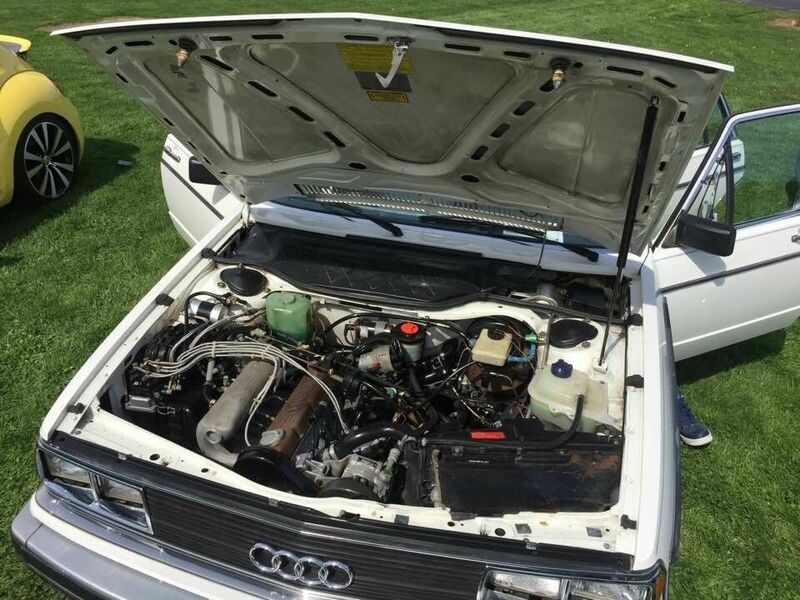 As a result, it’s not as clean under the hood as the ’81 and the paintwork isn’t quite as good. Worse, it’s mated to the 3-speed automatic, though truth told these are cruisers in either guise. This one wins on originality, low-mileage and popular in today’s market ‘survivor’ look. 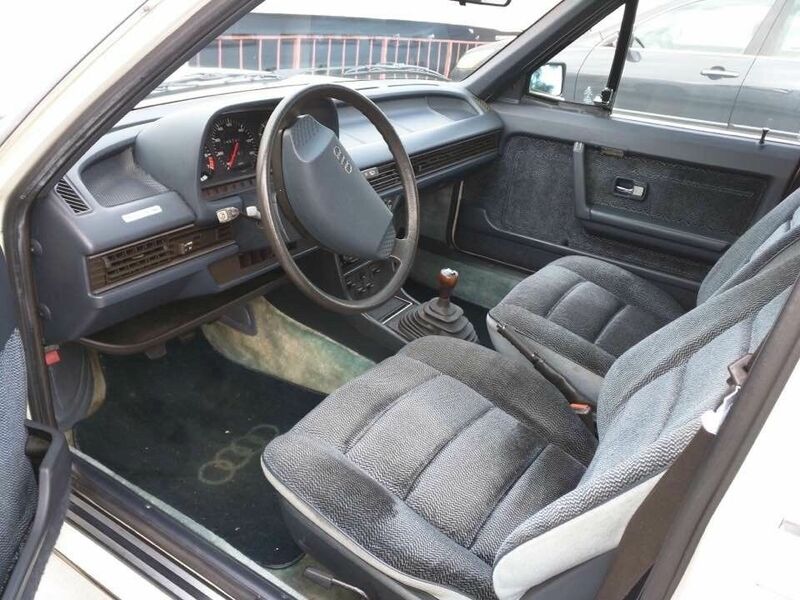 However, the seller here has recommissioned the air conditioning – a boon considering the lack of sunroof. More winning comes in the form of the auction, which is no reserve. 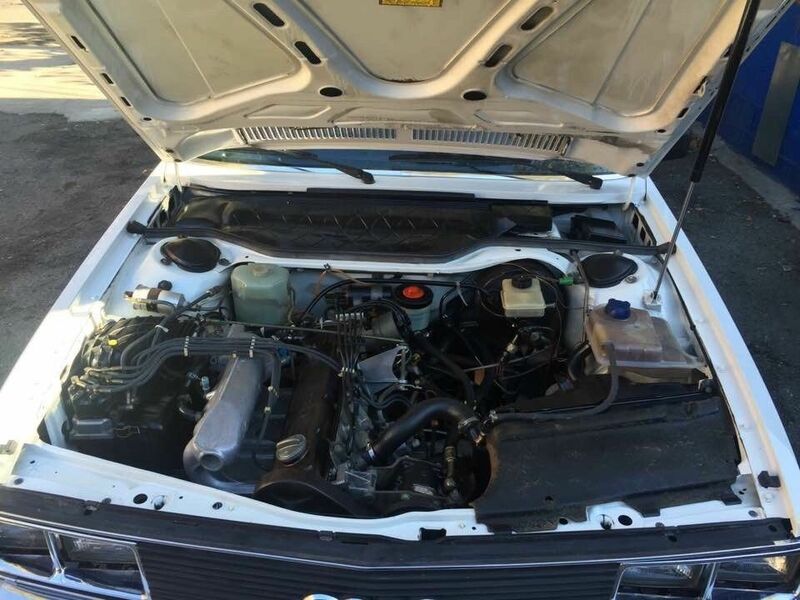 At currently only $2,000, this one is a steal. 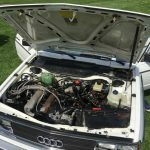 This past weekend I turned up at a cars and coffee event, and while these Audis aren’t the traditional eye-catchers from the period, I promise that they’d be appreciated and draw attention from the crowd – and both are possibly the cheapest way to do that in 80s German motoring. 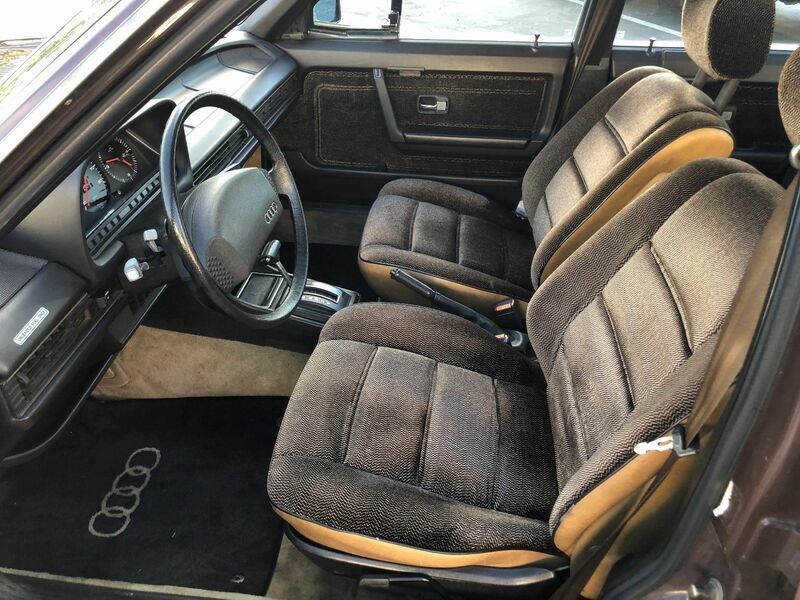 Tagged 1980, 1981, 2.1, 5000, 5000S, Alpine White, Audi, C2, Double Take, Havana Brown, inline-5, Typ43, Type 43. 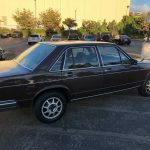 We have a 1980 5000 S Diesel in onyx green with green cloth interior 26k miles, and a 1980 5000 non S in mexicobeige with brown Vinyl interior, 5 spd. 58k miles. Every time we take them to shows they get a lot of attention and compliments. 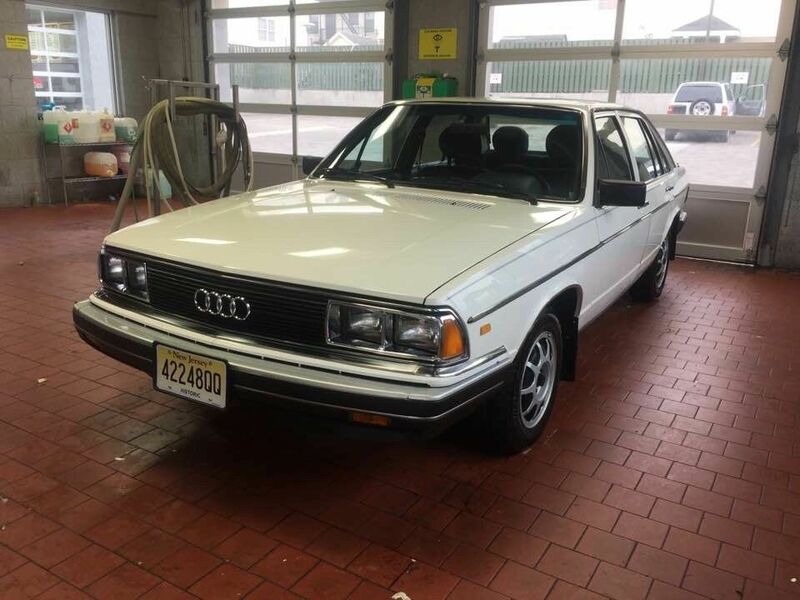 Very few Typ 43 Audis are left. 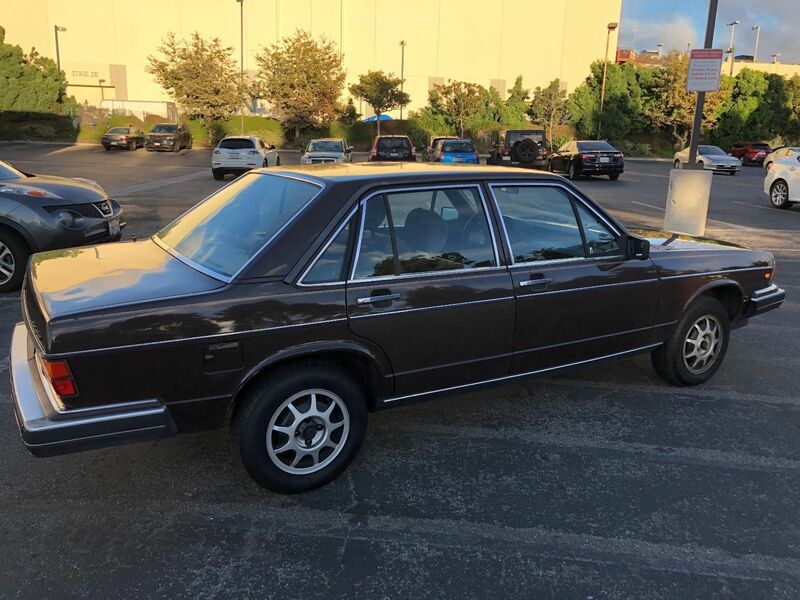 Out of these two advertised cars I really like the brown one. The functioning AC makes it even more desirable. If the price stays that low it would be a great deal.